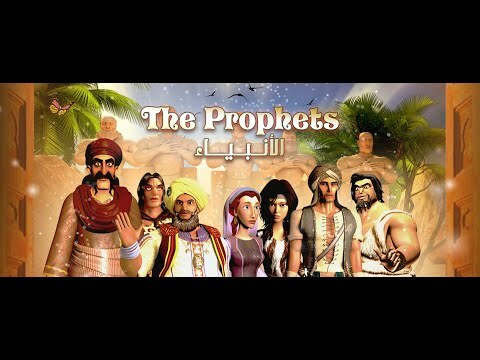 “The Prophets” religious TV series presents the biography of all the Prophets from Prophet Adam (p.b.u.h.) to Prophet Muhammad (p.b.u.h. ), the seal of the Prophets, in separated yet interrelated parts in the aim to expose the call to prophecy in addition to presenting the human side of each Prophet in 2 simple yet deep versions in order to please all the audiences by spreading the moral and human values of the Prophets.